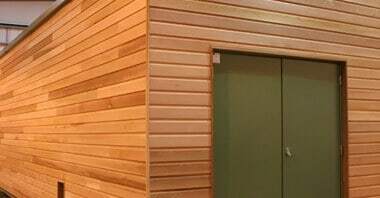 Kimpton Energy Solutions were employed by Aberdeen Heat & Power to design and manufacture two bespoke containers to house CHPs' for two separate district heating schemes in Scotland. 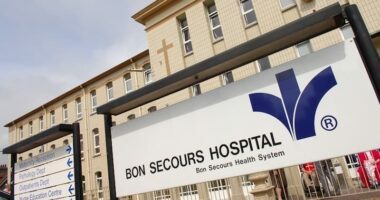 Bon Secours Health System Limited is the largest private health provider in Ireland. Bon Secours Hospital in Cork first opened its doors in 1915.